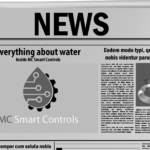 In July of 2016, our partner Smart Cloud Irrigation LLC. 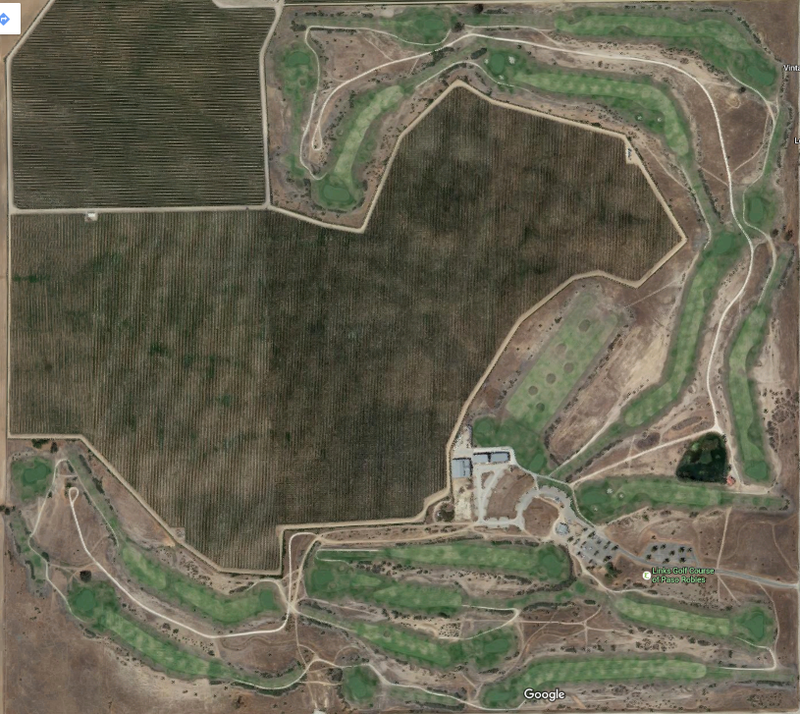 was contracted to install the Rainpal irrigation system at Links Golf Course and vineyards in Paso Roble, California. 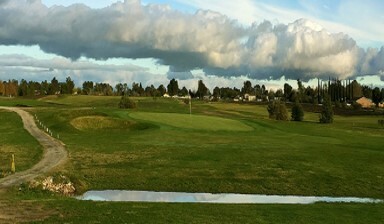 It is an 18 hole golf course and has 2 surrounding vineyards. 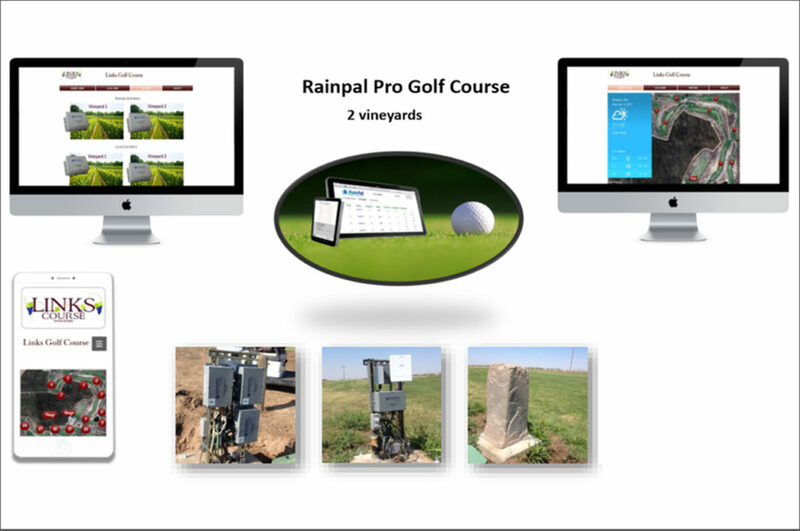 A standard golf course system would cost anywhere starting at $250,000.00 where the Rainpal system saved them $180,000.00 due to cutting out cabling cost and quality design. Installed 62 Rainpal Controllers. 13 Nano 900 MHz Radios via LAN port. 2 remote PLC’s for onsite Water and Well Pump control and monitoring. 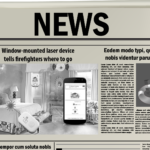 MCSC’s custom App development for remote access (internet and local networks). Saves 20% water usage per year. 880,000 gallons per night saved 20% = 176,000 gallons per watering cycle per day. Due to the age of the property, there were a few hold ups due to faulty wiring and old plumbing. Once the utilities were corrected the smart golf and vineyard system has been working without incident for the past three years. 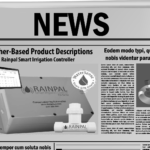 The Rainpal system is great for residential, commercial, agriculture, municipal, facility and property management applications. The system works with any flow meter to calculate water usage and monitor your savings. Rainpal has even gone the extra mile to adapt to the 4G communications trend. 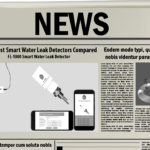 MC Smart Controls has released the new FL-1000 smart water freeze and leak detection to work with the Rainpal irrigation system. Great for winterizing your irrigation system and to pinpoint which zones have a leak before it is too late.